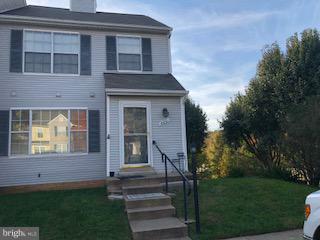 Stafford end unit town home close to 95 and shopping, Quantico Marine base, Fort Belvoir can't find a better town home at this price perfect for first time home buyer, has every thing you need 2 bed rooms with own on suite baths, fire place, laundry room . 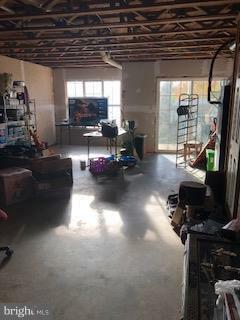 Half bath for your guests on main floor, walk out unfinished basement and a private fenced in back yard. Home Warranty!